AFTER MATH has a new cover! When I wrote After Math, I wrote it as a standalone book. I’d never written a contemporary romance, and honestly, wasn’t sure I could pull it off. Even in the middle of writing After Math, I wasn’t sure I was going to pull it off. The day I announced to the world I was writing a new adult romance and planned to release it mid-March was one of my scariest career moves to date. I locked myself in at that point. No turning back. I scheduled my cover designer before I even started writing the book. I had a finished cover before I was 1/4 through writing the first draft. I had never worked backward like this before, but my timing was incredibly tight if I planned to have the book out in mid-March. 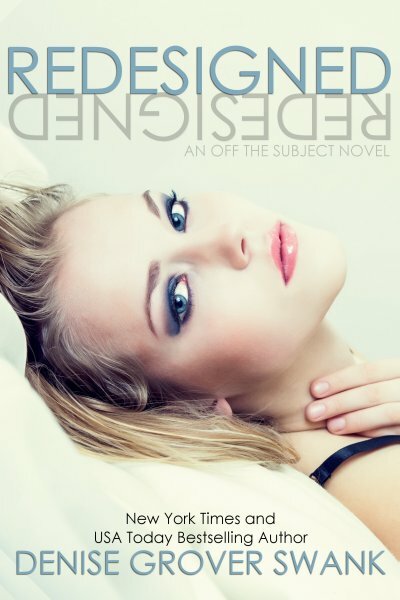 And I LOVED the cover that Sarah Hansen from Okay Creations made. It is gorgeous. But a funny thing happened when I was revising and editing After Math. I loved it. And I not only loved it, I decided to make it a series, which was easy to do with Scarlett’s best friend and roommate Caroline. I was supposed to write the next book in the Rose Gardner Mystery series when I finished After Math but my developmental editor took a position at Thomas & Mercer. While I was fortunate that she kept me as a client, she had to put off my edit for a couple of months until she got settled in her new job and city. Which meant I had time to write the second book of my new adult series–a series that didn’t even have a title. After Math was a standalone, remember? But then it came time to create a cover. Unfortunately, Sara Hansen couldn’t fit Redesigned’s cover into my even tighter schedule, so I had to find a new different cover designer. 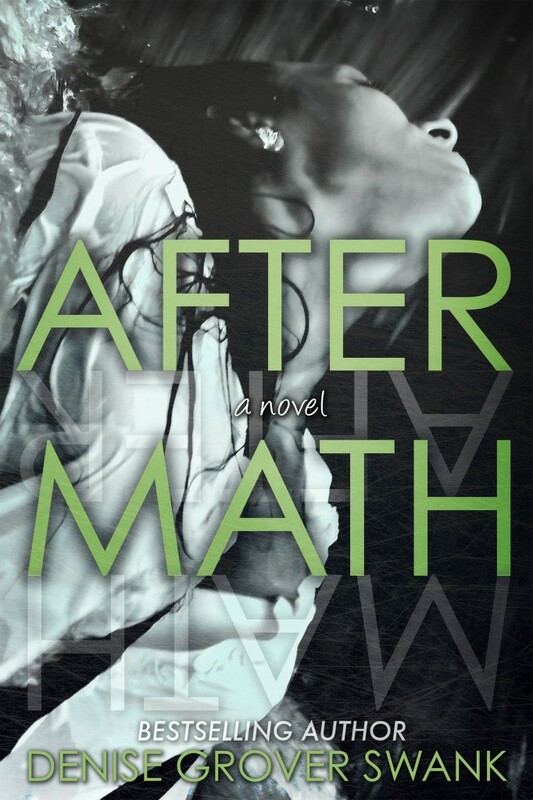 Once the new designer started, she instantly faced a problem: How did we match the cover of After Math for series continuity? We came up with the cover for Redesigned first. Gorgeous, no? We the made the extremely difficult decision was made to make a new cover for After Math to match the Off the Subject series. Also gorgeous, especially when you put them together. I can’t wait to show you the cover for Business as Usual! Wish I had their collagen. Sigh.